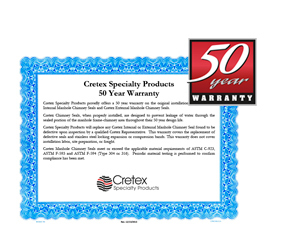 Only Cretex Specialty Products offers a 50-Year warranty on the original installation of your Cretex Classic Internal Manhole Chimney seals and Cretex Classic External Manhole Chimney Seals. 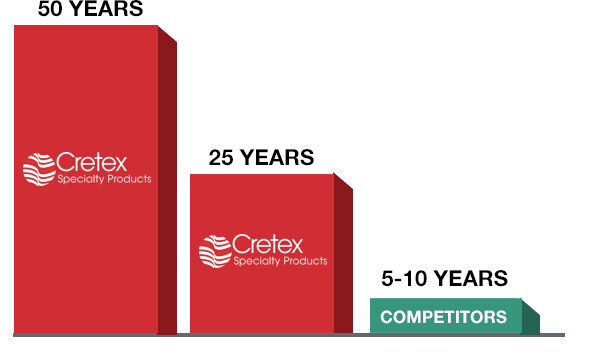 When properly installed, Cretex Chimney Seals are designed to prevent leakage of water through the sealed portion of the manhole frame chimney area throughout their 50-Year design life. 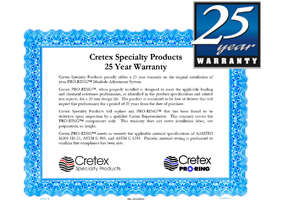 Cretex Specialty Products will replace any Cretex Classic Internal or Classic External Manhole Chimney Seal found to be defective upon inspection by a qualified Cretex Representative. 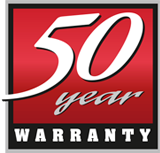 This warranty covers replacement of defective seals and stainless steel locking expansion bands. 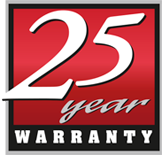 This warranty does not cover installation labor, site preparation or freight. 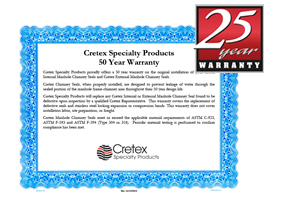 Cretex Manhole Chimney Seals meet or exceed the applicable material requirement of ASTM C-923, ASTM A-666, ASTM f-f93, and ASTM F-594 (Type 304 or 316). Periodic material testing is performed to confirm compliance has been met.